On 12 September 2018, in his state of union speech, European Commission President Jean-Claude Juncker announced a Recast of the Return Directive to “accelerate the return of irregular migrants,” among a series of measures on migration. 16 common criteria for determining risk of absconding, including broad grounds such as “illegal entry” and lack of financial resources. Other changes include a new “obligation to cooperate”, a new border procedure and limiting possibilities for voluntary departure and appeals. 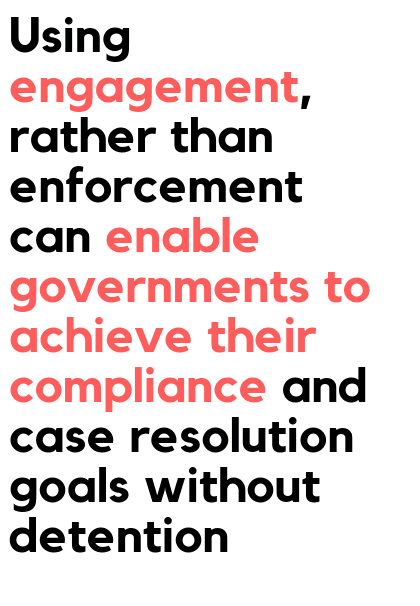 The proposals broadly reflect the Commission’s approach in its 2017 policy package which seeks to increase the rate of returns through enforcement-based measures. These increased measures have been proposed despite well-established and wide-scale concerns that detention is harmful to health and wellbeing and causes unnecessary suffering. 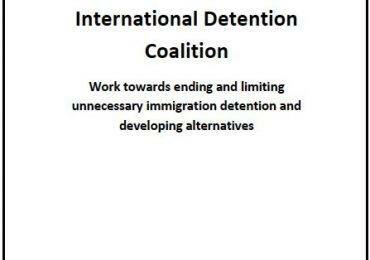 In addition, immigration detention is an extremely costly policy that is challenging to implement, and rarely fulfils its objectives. 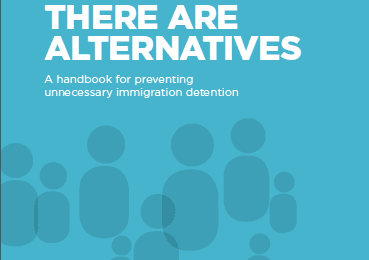 Numerous alternatives to detention exist that are less costly, and do not risk an infringement on the human rights of migrants. 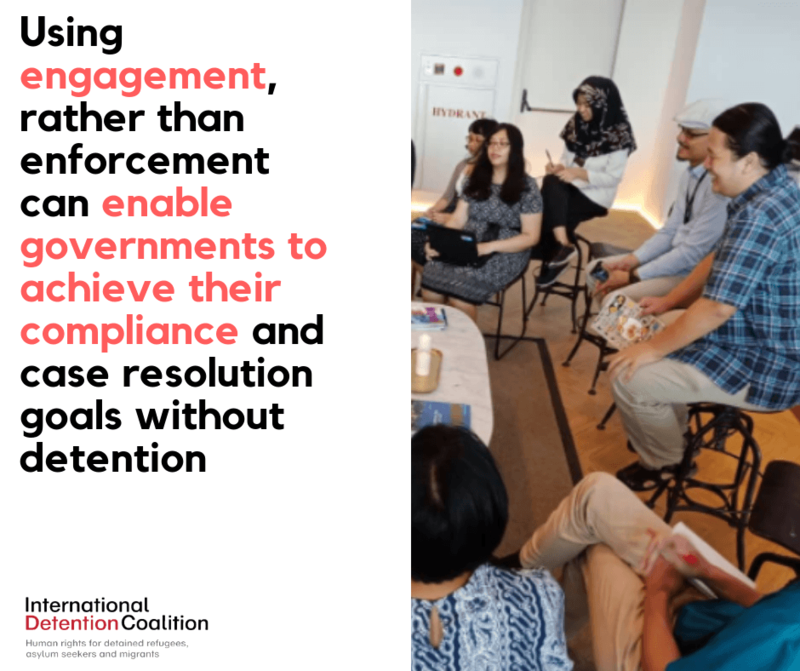 Using engagement, rather than enforcement to build trust and support migrants and enable governments to achieve their compliance and case resolution goals without detention.